I am stealing this idea for a post from Fiona at the Beauty Shortlist, she recently wrote her 2017 beauty predictions (you can find that post here) and I loved what she had to say. If you don’t know Fiona or the Beauty Shortlist awards, either as a beauty enthusiast or as a brand, then you should. Every year the Beauty Shortlist awards introduces me to at least one new fabulous brand I didn’t know before. 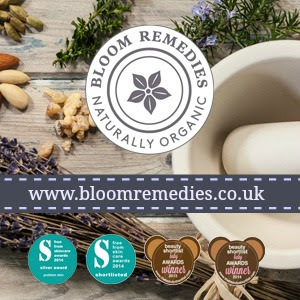 They are a must for anyone who is looking for niche brands that are a little bit different, although not entirely green, she does champion small green brands alongside the more mainstream which is fantastic. 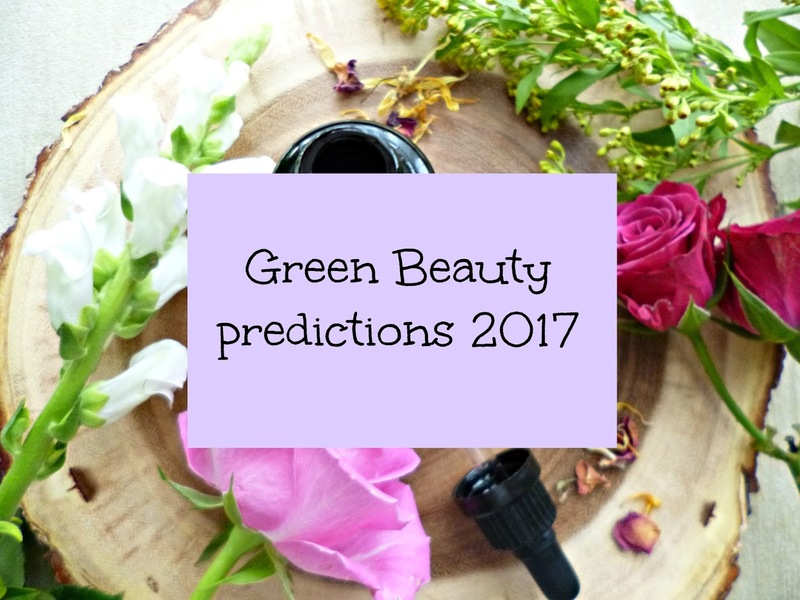 This year was an amazing one for green beauty. Never has there been such a variety of brands, price points and ingredients available. For new brands starting out, the bar has been set extremely high and anything less than brilliant just won’t cut it anymore. The brands that really stood out to me in 2016 were those that launched with a great package, ingredients, certifications, stand out packaging… You have to tick many boxes now as consumers are really savvy and want only the best! As a blogger every now and again I come across a brand that has the best of intentions and a great concept or idea but the execution just isn’t quite right. Whether it’s marketing claims that are poorly worded or labelling that doesn’t quite meet the standards, brands will have to be on their toes and be prepared to get it right. I don’t think there is room for making exceptions in such a tightly crowded space anymore, brands going the extra mile will be the ones doing well. As much as I adore product testing, interacting with brands and all the other things that go along with blogging I also find it at times exhausting trying to keep up with the pace, as does my face at times. I am pretty sure I can’t be alone in feeling this way and I predict that there will be a slowing down in blogging in 2017, think quality over quantity and people will be focusing on writing about what they love as opposed to trying to keep up with others or grow a following. With regards to ingredients I also think that less is more brands, those with 7-8 ingredients or less per product will continue to do well and grow. These brands keep ingredients lists short but quality high and as more and more of us suffer with sensitised skin, sticking to simpler formulas and shorter but equally effective skincare routines is the way to go in my opinion. Where green beauty differs from the mainstream beauty industry is that the skill and passion behind the brands is an integral part of the experience, rather than just the finished product. When I hear stories of how brands grow their own ingredients, or go to great lengths to source sustainably or the skill that is involved in distilling essential oils and wild crafting ingredients it gives a whole new appreciation of the product and the brand. A Brands story will be more important than ever this year, when it’s told well and told from the heart it truly matters. This appreciation has shifted our concept of luxury, where once luxury was about the product, now it is about who created that product and importantly the impact that product has on the world around it. The conversation around sustainability is one that for a long time has taken a back seat to ingredients, green washing and other issues such as organics. This year looking at the broader picture will be key, some of the trailblazing brands are already doing this consistently as part of their operations, with some even issuing sustainability reports. On a personal level I think people will be looking for brands they can wholeheartedly trust and get behind, so people will want to know if workers are being treated fairly or what impact the growing of ingredients has on local economies and wildlife. Although these issues are currently discussed, I think this year the conversation will broaden further throughout the industry. The movement of people shopping based on ethics is a growing one and I think brands who are entirely vegan will do well this year. Being vegan is not an easy process, but partly thanks to blogs and the internet there is more ingredients info than ever to help people on their journey, plus add to that more brands embracing natural and avoiding animal products it’s making the transition that much easier. The conversation around Palm oil will also continue, I personally haven’t been convinced that a boycott is a solution to what is a growing problem, but I will be making more a conscious effort to quiz brands on their sourcing of palm oil and investigate the issue further. 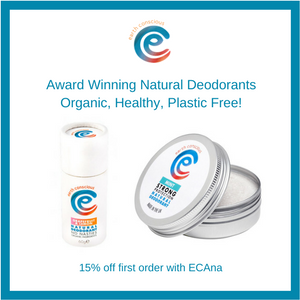 For quite a few years now we have seen a shift towards natural and organic, with the organic personal care market growing steadily year on year. Availability is perhaps the final frontier for making natural and organic appealing and accessible to all, we have already seen Target embrace brands such as W3LL People and SW Basics in the US. In the UK Boots is very slowly getting in on the natural action and stocking brands such as Sukin but Waitrose are ahead of the game with a nice selection of natural brands including Neals Yard Remedies and Sen Spa. But the real revolution has been happening thanks to the internet with sites such as Cult Beauty and Content bringing that desirability to green brands that was once only reserved for mainstream giants. The shift has started, it’s now up to the high street in particular to keep up. We are incredibly lucky here in the UK to have such a wealth of great British brands and I think this year will be one where people value shopping locally over importing products. The motivations will partially be financial, thanks to the weak pound we are paying way over the odds for US brands at the moment, but wherever you are in the world I think the return to supporting what we have on our doorstep will be in line with the slowing down that will happen in 2017. A note on brands on imported brands, I have seen some shocking cases of poor labelling this year with brands being imported without adhering to proper regulations. This is a kick in teeth to some of the European brands who are jumping through hoops to comply (although I have also seen some who are breaking the rules!) and something that has been bothering me for a while. I hope to see a little more care taken in 2017. No longer is just being natural or organic enough of a USP by itself, you have to be green and have a strong brand identity. With that shift means more green brands mirroring trends seen in mainstream beauty, I think this works best when it aligns with the brands green ethos, because there is a difference after all, between trend and fad. Probiotics… talking about good bacteria both in skincare and supplements, I think we will see perhaps some more evidence to suggest there is benefit as at the moment it’s a relatively unexplored area, but the limited research looks promising. K Beauty and all things Korean is huge when it comes to skincare, I had wrongly assumed that you couldn’t combine Korean and natural but this year has proven me suitably wrong. 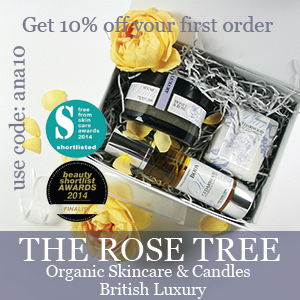 Fiona predicted that aromatherapy brands would continue to be strong and I totally agree. With the world going a little mad in 2016, more and more of us are searching for brands that have a positive effect on our wellbeing and I think that will be continued next year. Brands that create the Spa at home experience are perfect for busy people and natural ingredients such as plant and essential oils do that better than any synthetic ever could. This is going to be my last post for 2016. Thank you for reading, I am so excited about what 2017 has to offer, I think it’s going to be a great year! Do you agree with any of these predictions?